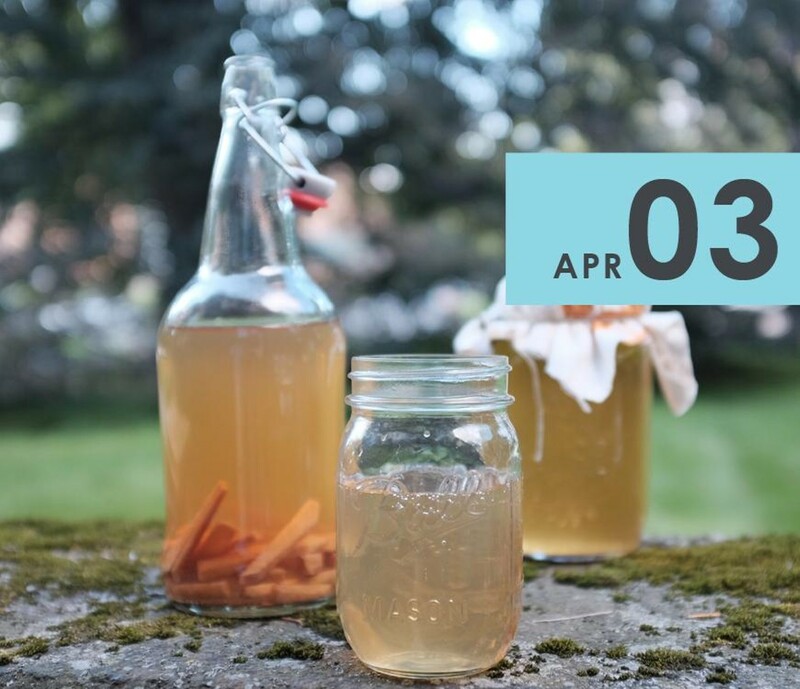 Learn to make kombucha at home. For just pennies, this energizing and restorative elixir can easily be be made in your own kitchen with common ingredients and household equipment. This seminar will include a brief history of this ancient beverage and cover materials and sanitation, fermentation, bottling and carbonation, flavoring, and trouble shooting. Attendees will leave class with a recipe card and their own starter culture.